Refer NEW CUSTOMERS, Get FREE 30mls! Get Multiple Use REVIEW Coupons! *0mg Products DO NOT contain nicotine. This flavor's citrusy splash has always been a Monkey's favorite - Hear about it - See it, Do it! All of our e-Juices are made fresh to order. Remember that most blends will improve and intensify after a week or two of "steeping." Please select your size, strength and desired base blend. See About e-Juices for more information on these selections. NO RETURNS or REFUNDS on eJuices. PLEASE READ eJuice Return/Refund policy before purchasing. Thank You to Our Military! 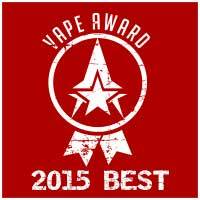 APO orders use coupon HERO for a Free 30ml eJuice! 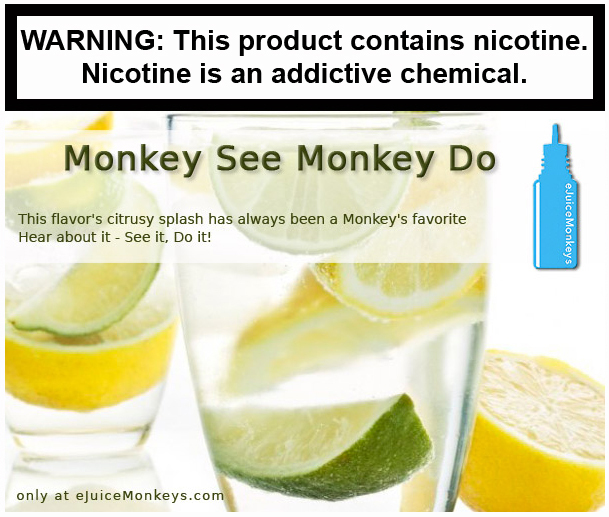 You must be at least 18 years of age (or your state's legal smoking age) and agree to this site's Conditions of Use to make purchases from this site and/or use any eJuiceMonkeys products. Persons suffering from pre-existing lung disease and/or serious medical conditions resulting from smoking should not use e-cigarettes except under the advice of their doctor. Products sold on this site are intended as an alternative to traditional tobacco cigarettes and are for use solely by persons of legal smoking age who already smoke, who are not pregnant or breastfeeding, who do not have (or at risk for) heart disease, high blood pressure, diabetes, and who are not taking medications for asthma or depression. Statements and/or products are not intended to diagnose, treat, cure, or prevent any condition, disorder, disease or physical or mental conditions and should never be used as a substitute for your physician’s advice. Products sold on this site are not smoking cessation products and have not been tested as such. 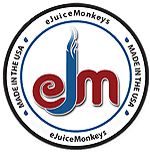 eJuiceMonkeys does not endorse products as smoking cessation devices or ones that deliver health benefits. No product or statement made anywhere on this site has been evaluated by the US Food and Drug Administration unless otherwise noted. Nicotine is addictive, habit forming and considered toxic. CALIFORNIA PROPOSITION 65: WARNING: This product can expose you to chemicals including nicotine, which is known to the State of California to cause cancer and birth defects or other reproductive harm. For more information go to P65Warnings.ca.gov. P65Warnings.ca.gov.